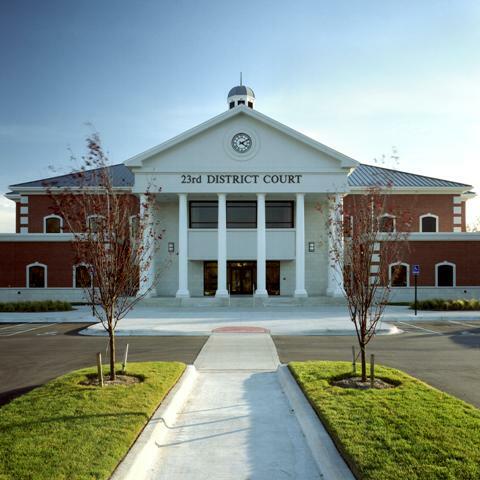 Inkster Justice Center - Redstone Architects Inc. 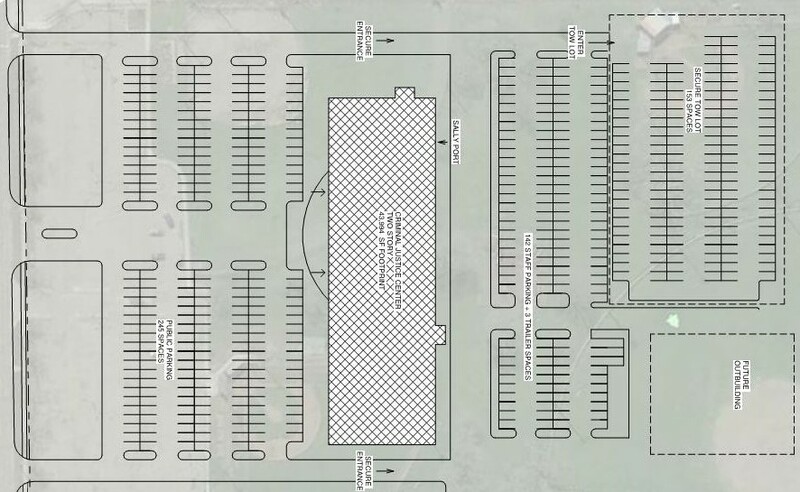 SIZE e: 27,000 s.f. 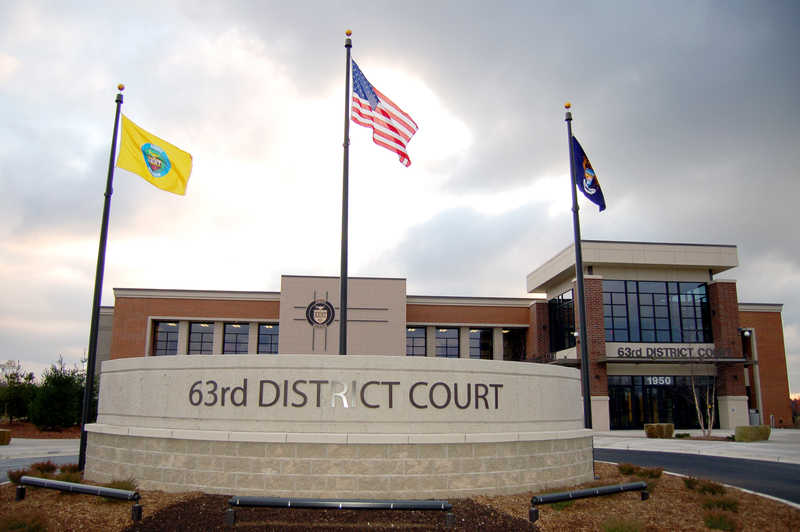 Court: 15,000 s.f. 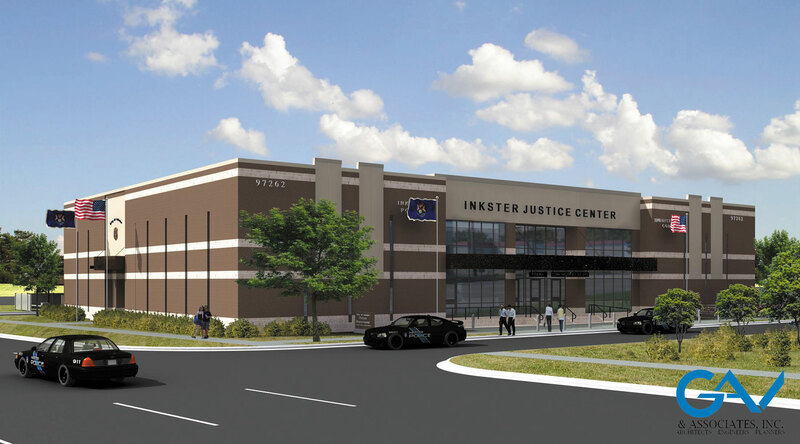 Redstone Architects Public Safety and Justice Consultants were engaged by Boji Development Co. to work with its architect, GAV Architects, to program and develop the Schematic Design of a new Justice Center for the City of Inkster, MI. 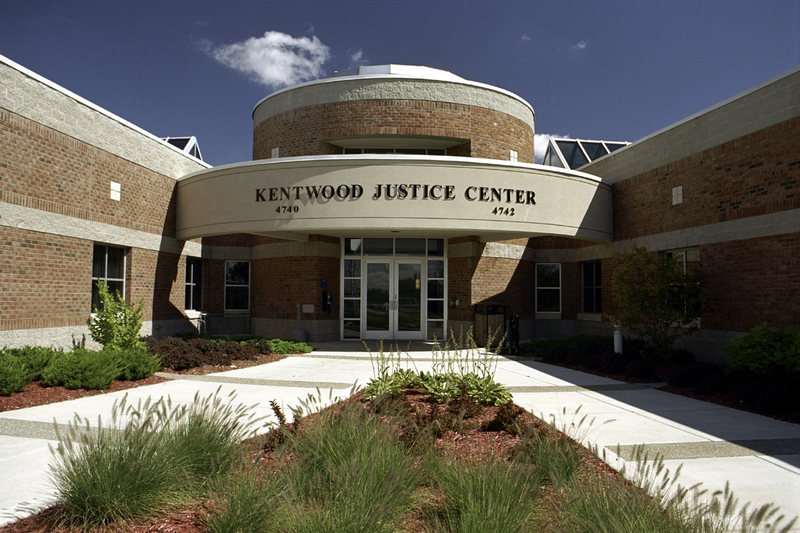 The facility houses the Inkster Police Department and the 22nd District Court. 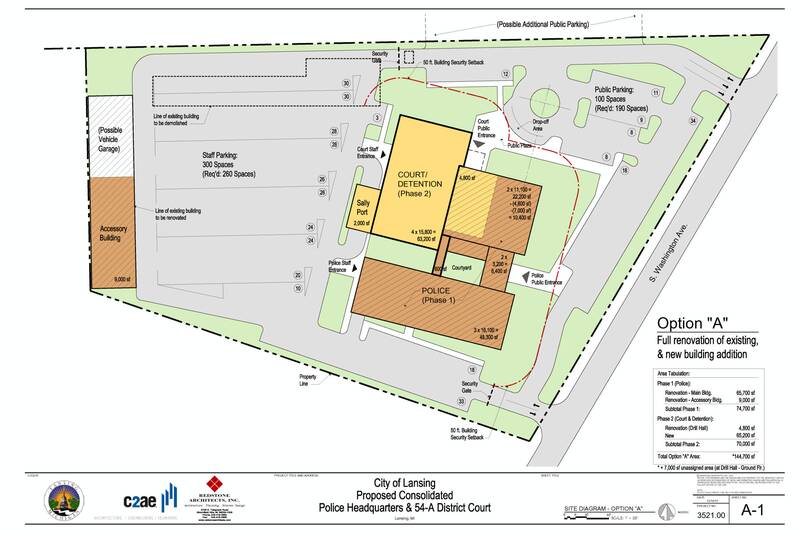 A portion of the new facility is a renovation of a former YWCA building.